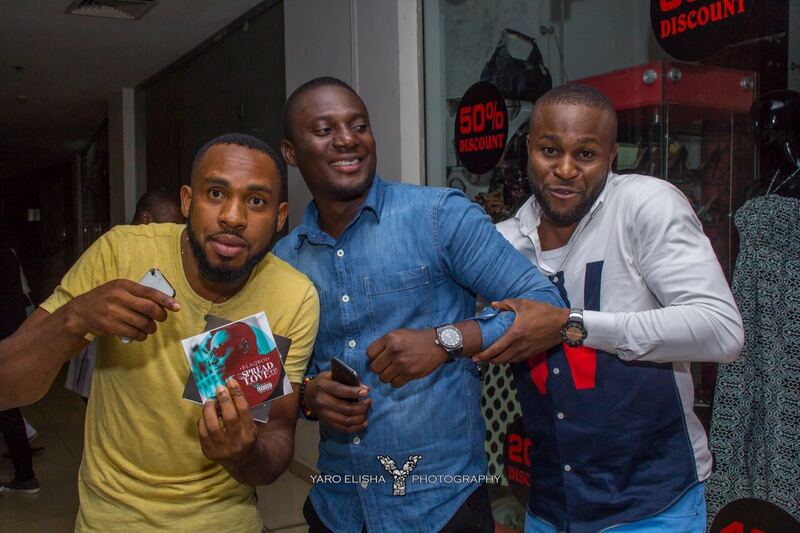 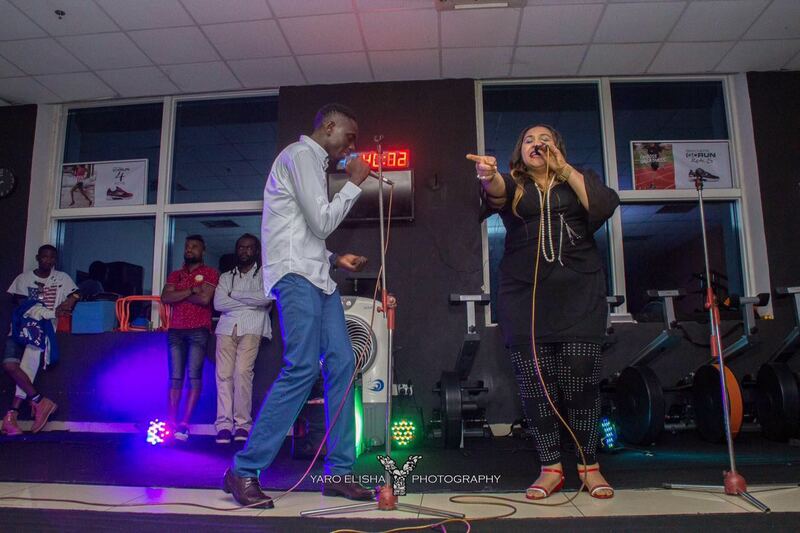 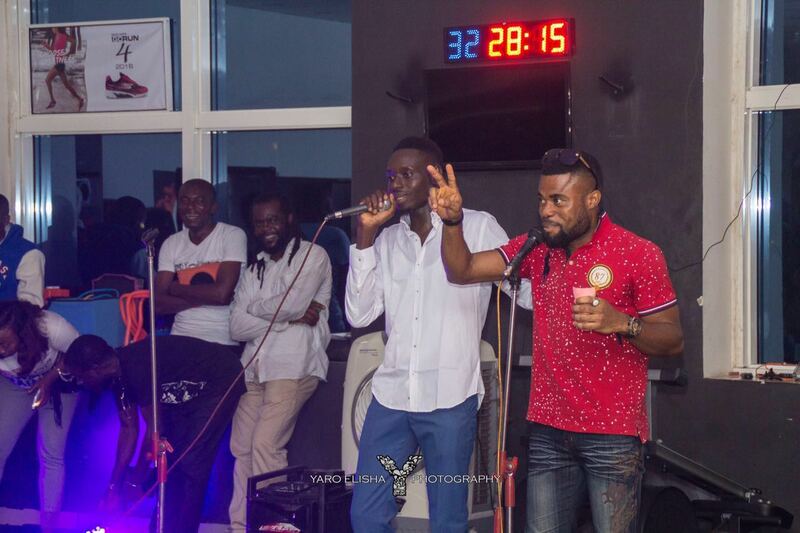 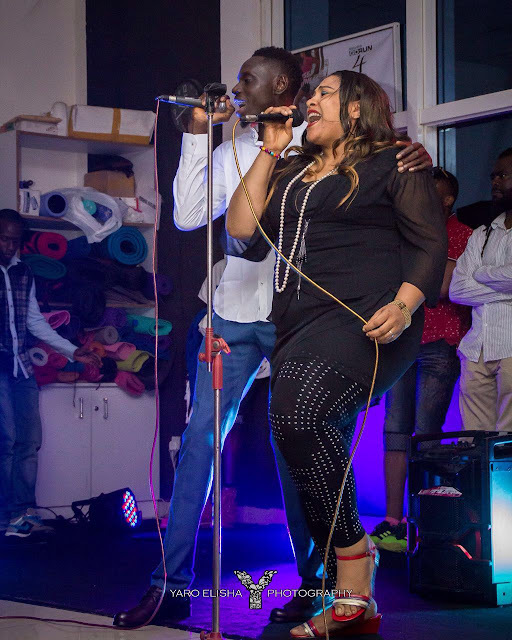 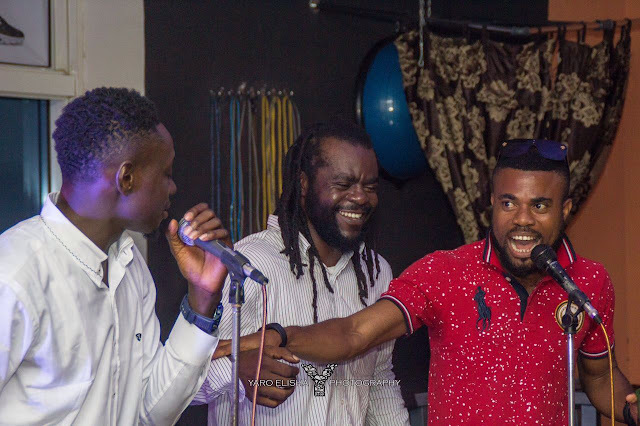 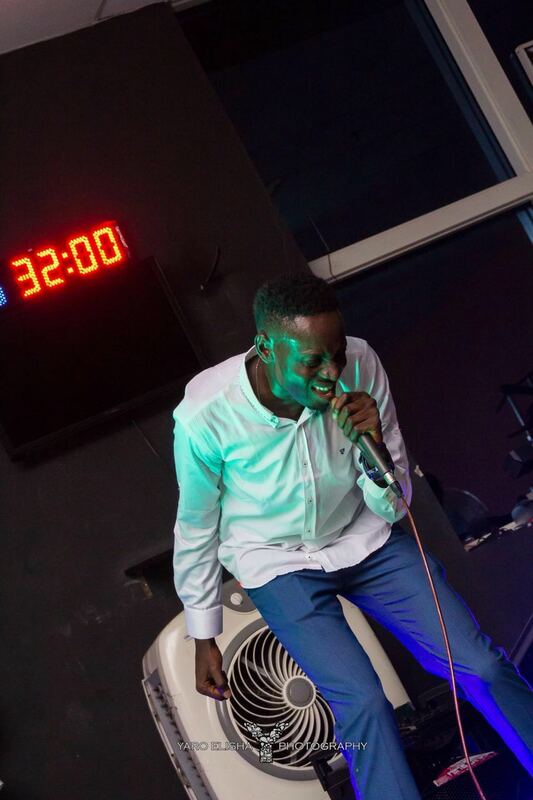 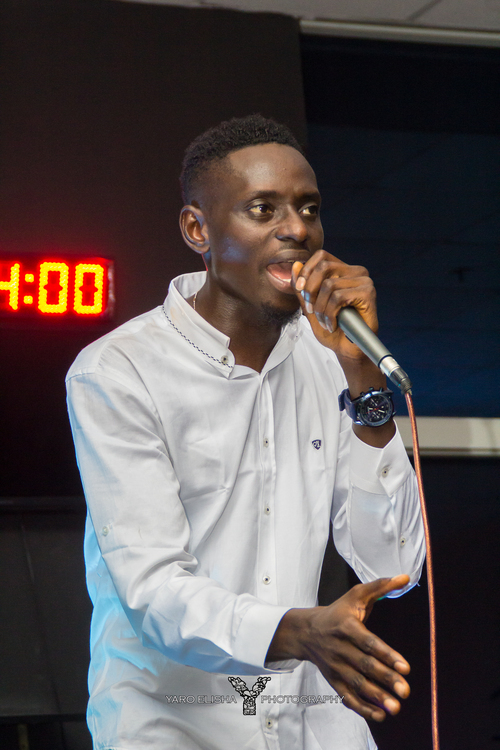 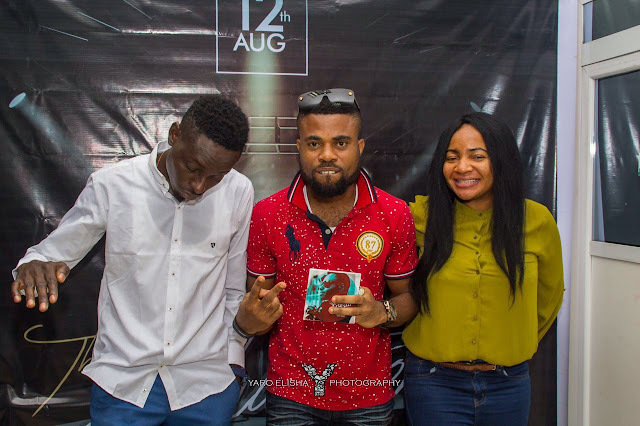 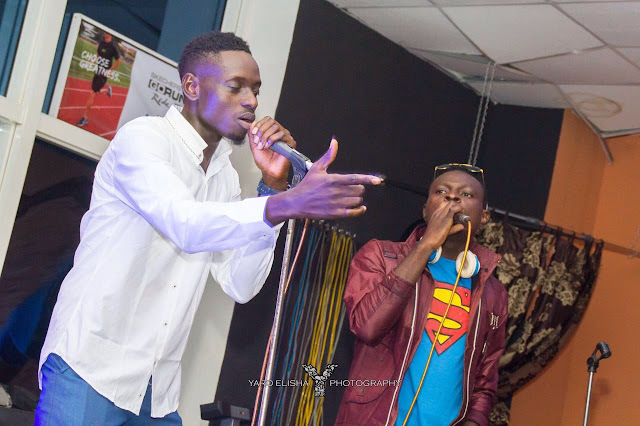 Pan-African music artiste and Nigerian Goodwill Ambassador for Music Unites Africa, Blaqboi recently held a private live-performance event dubbed THE EXHIBITION. 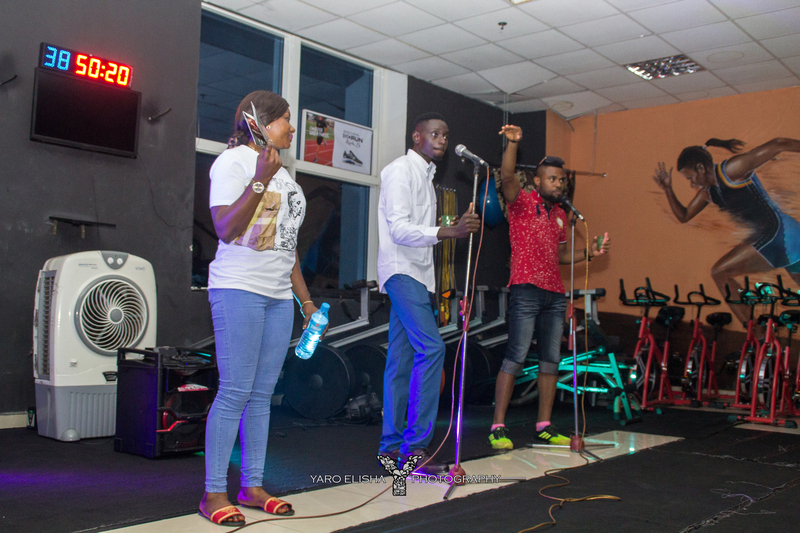 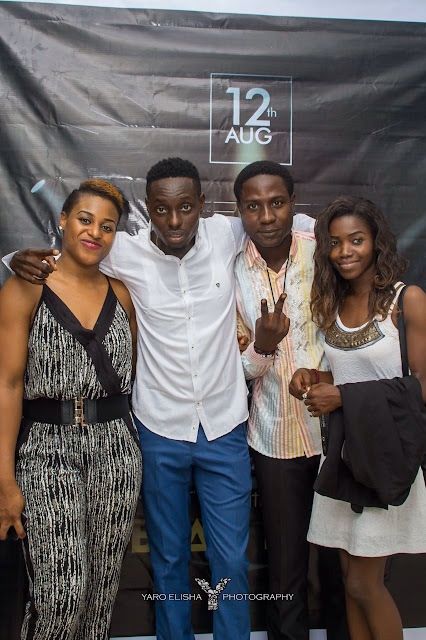 Hosted at the IceBoxBodyRox studios in SilverBird Galleria, Abuja on the 12th of August 2016. 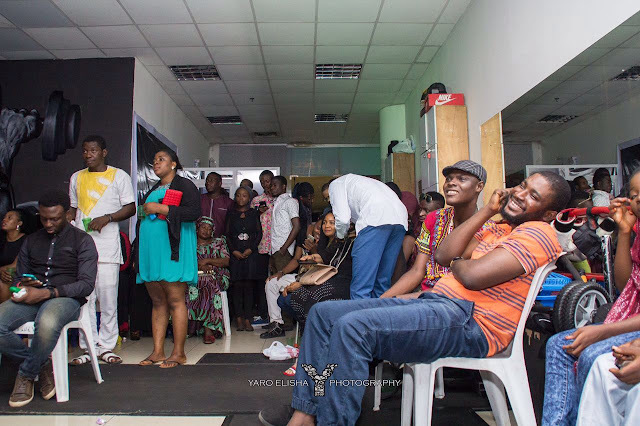 THE EXHIBITION by BLAQBOI proved to be a classy event carefully tailored to appeal to demographics of all ages across the federal capital territory. Performing hit-songs off his 2014 debut album "Spread Love" and his 2016 follow-up album "Passion & Pain", Blaqboi serenaded the audience with thrilling song performances as well as featured cameo appearances from Nigerian music icon,Queen Julietta amidst an exclusive few. 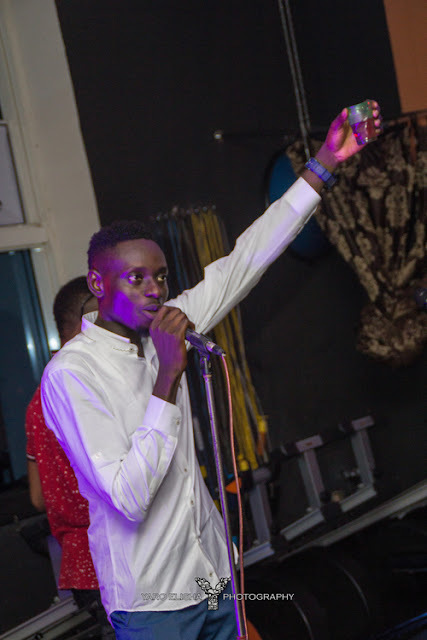 Following the success of this event, Blaqboi is poised to continue his live-performance-event-series as he and his team of music professionals work on tour dates and partnership alliances for subsequent editions of THE EXHIBITION by BLAQBOI.